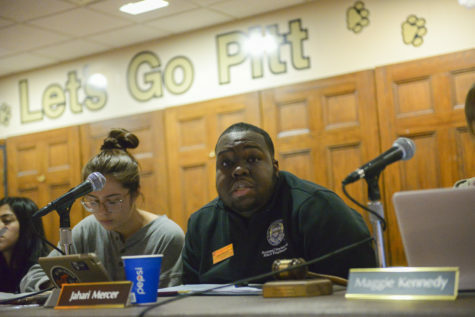 Jahari Mercer offered a moment of silence for the 2012 death of Trayvon Martin during his report at the Board’s weekly Tuesday meeting, the day Martin would’ve turned 24 years old. 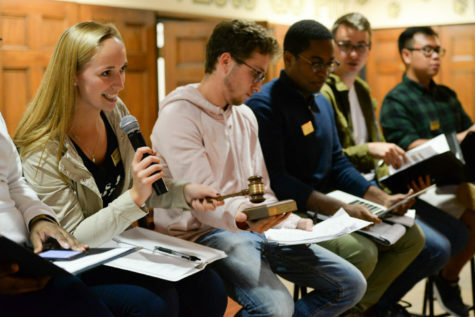 SGB will hold two more Town Halls before the end of the year, and one will focus on sustainability. 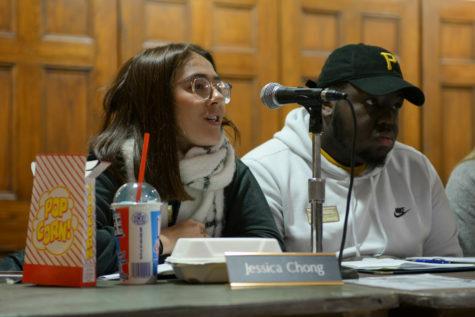 At SGB’s first meeting of the semester, board members discussed upcoming and ongoing initiatives, including one to ban tobacco products on campus. 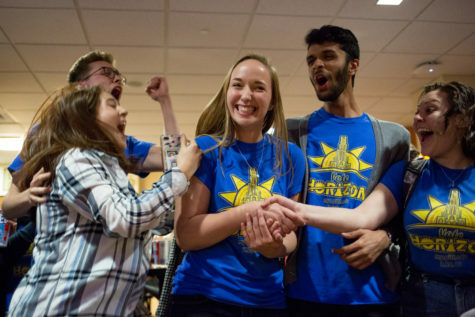 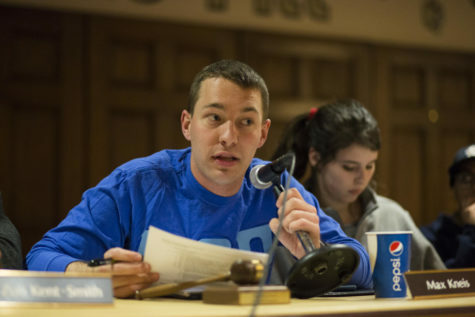 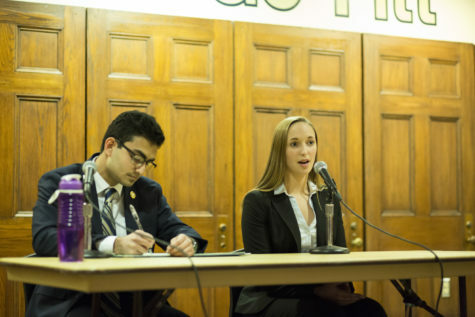 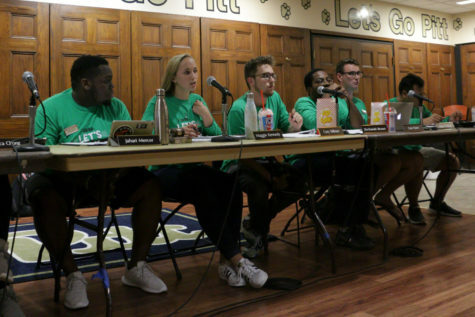 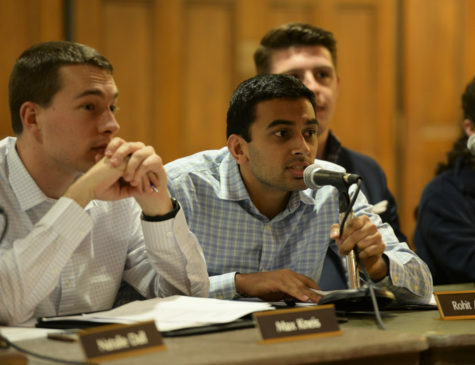 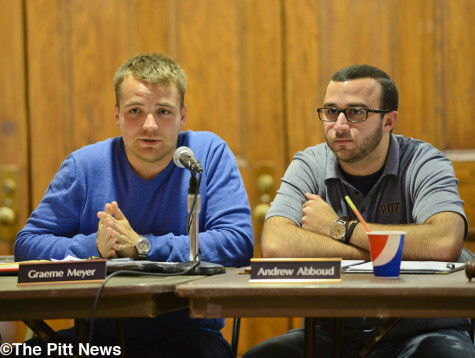 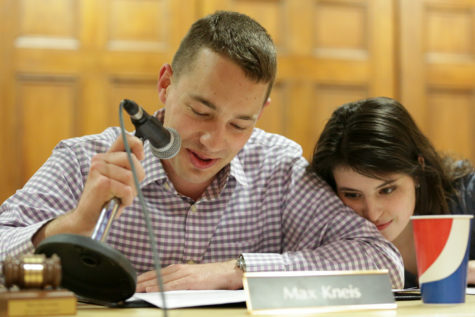 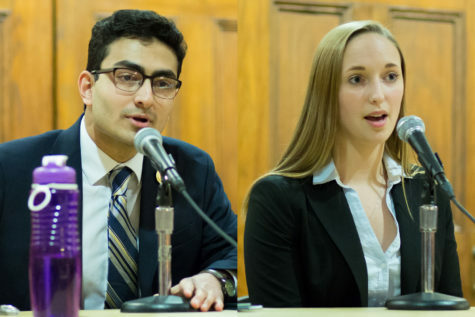 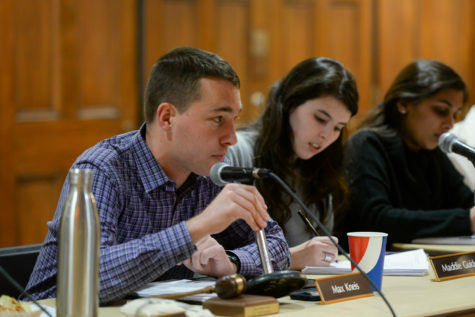 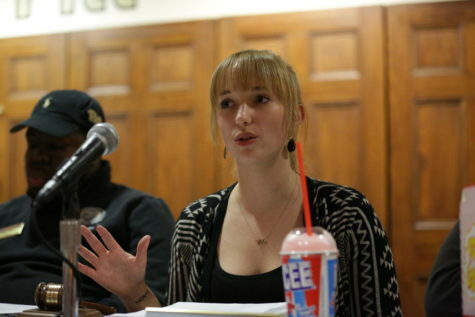 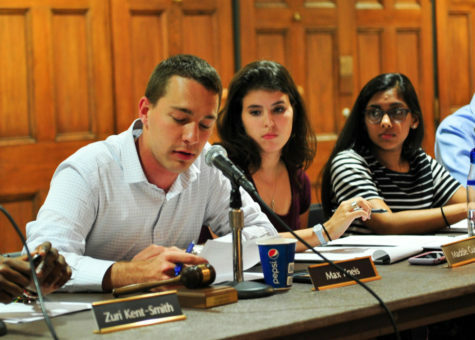 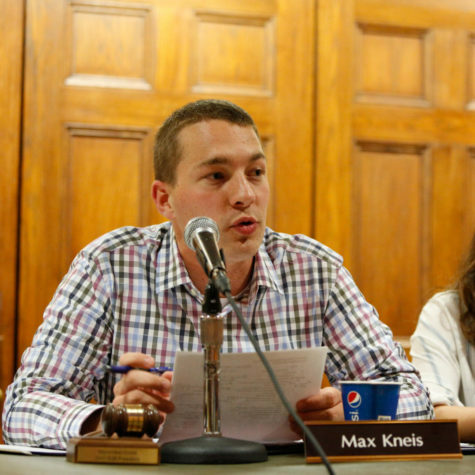 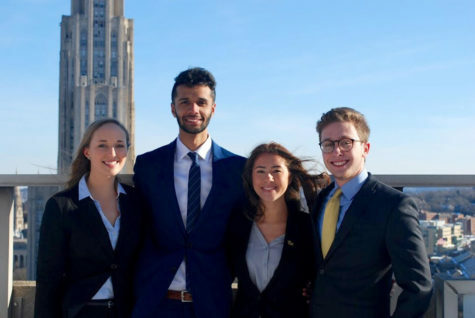 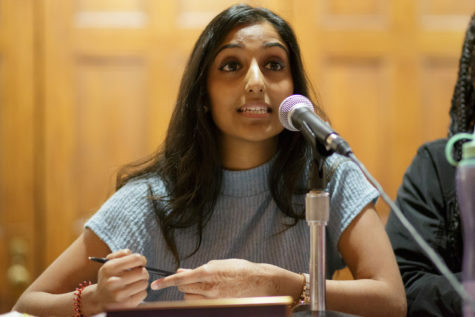 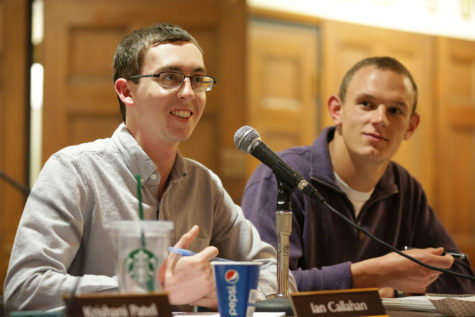 Pitt’s Student Government Board eased back into a regular schedule with its first traditional public meeting in three weeks Tuesday evening. 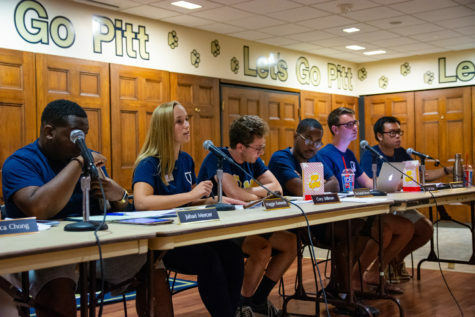 SGB members are in talks with Pitt about adding needle-disposal sites on campus, as well as blue lights to light the way home. 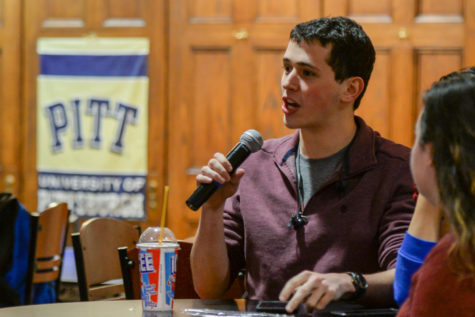 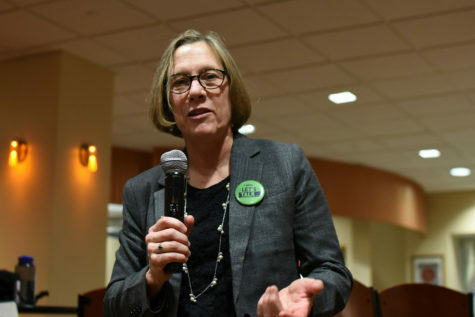 SGB will hold its second Eat and Greet meeting this Friday — the first public opportunity for students to question Sodexo officials since revelations last week that the Allegheny County Health Department cited Market Central for 14 health code violations. 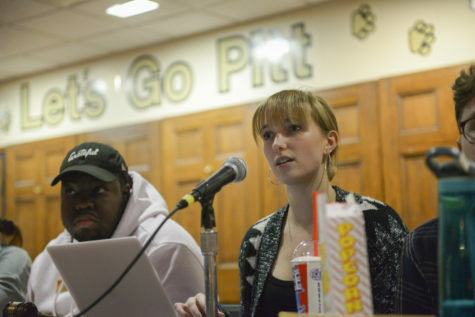 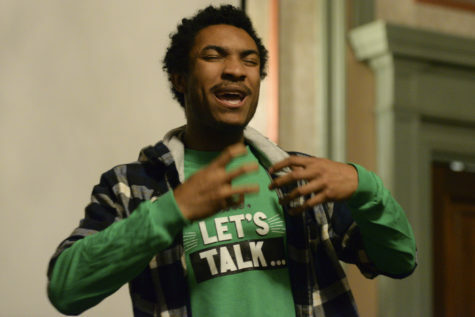 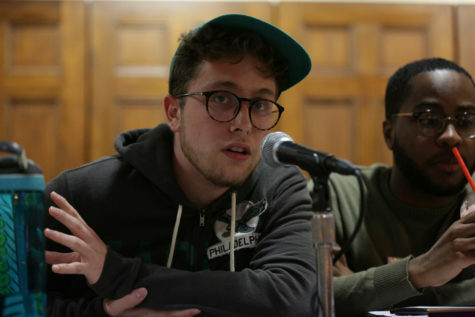 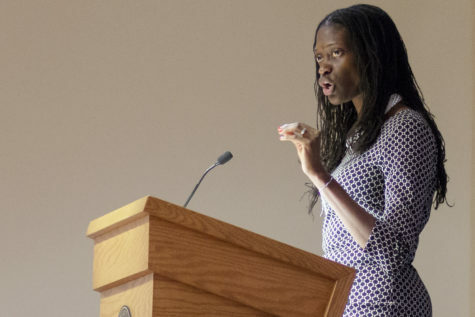 Eight speakers shared spoken poetry at SGB’s “Stay Spoke Poetry Night” event Thursday evening in the William Pitt Union. 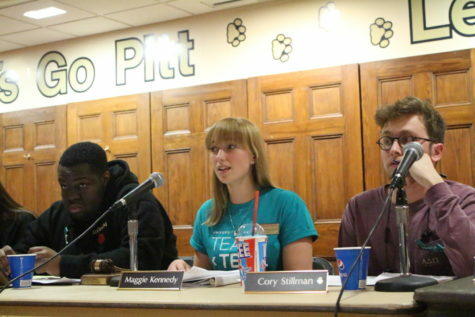 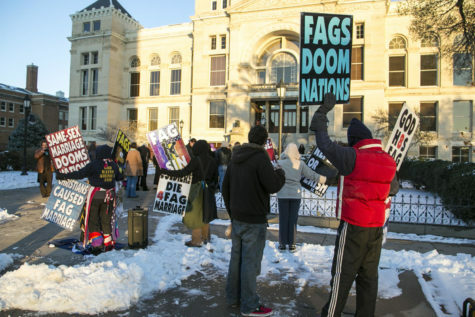 The event was hosted as a part of Mental Health Awareness Month. 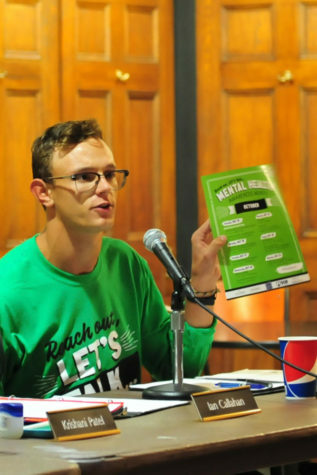 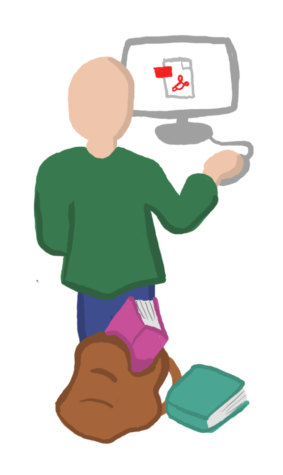 SGB curated an October calendar of events for mental health awareness, aiming to create safe spaces for students to discuss ways to promote self-care. 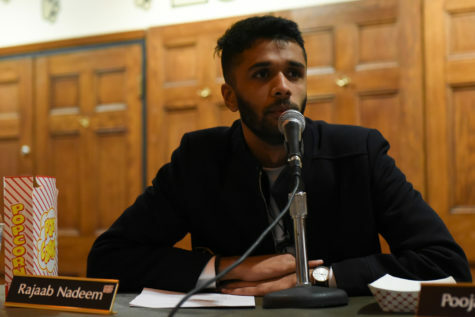 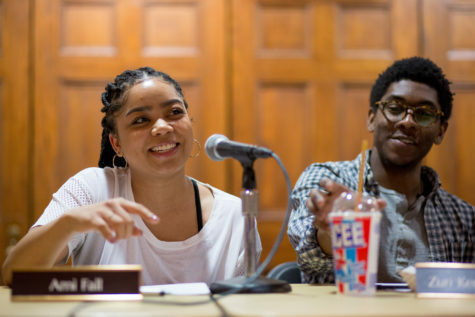 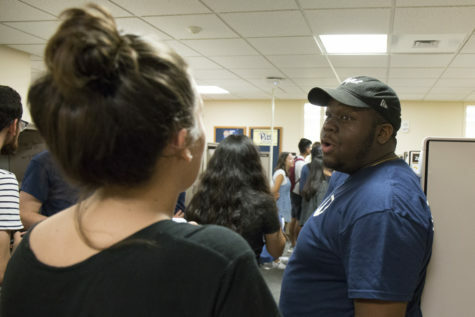 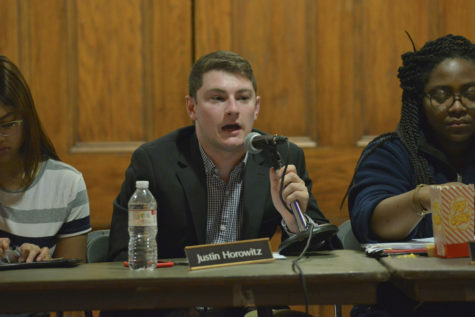 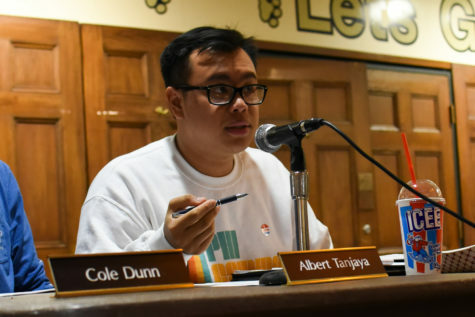 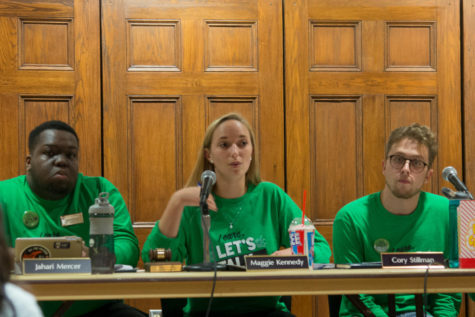 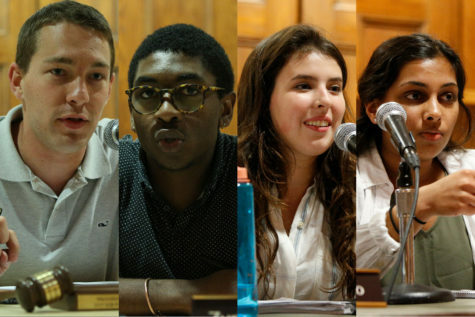 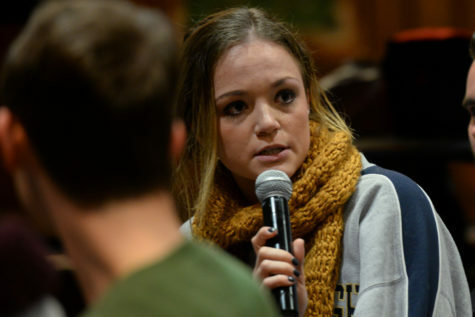 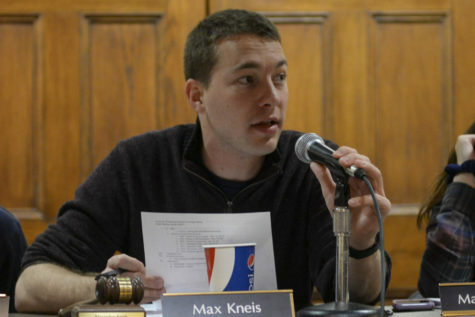 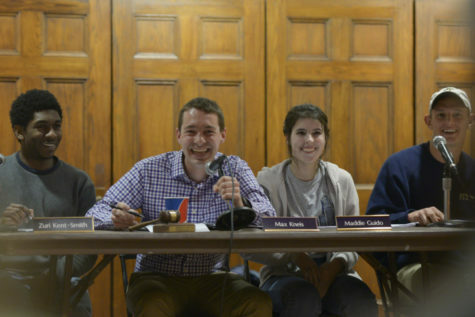 The Student Government Board announced the creation of a Town Hall at Tuesday night’s meeting, aimed at bringing more students into the conversation about various campus issues.